Drawing New York had purchased this amazing drawing from artist Wonil Suh. Wonil’s work is deceptively simple while evoking complex emotions from the viewer. 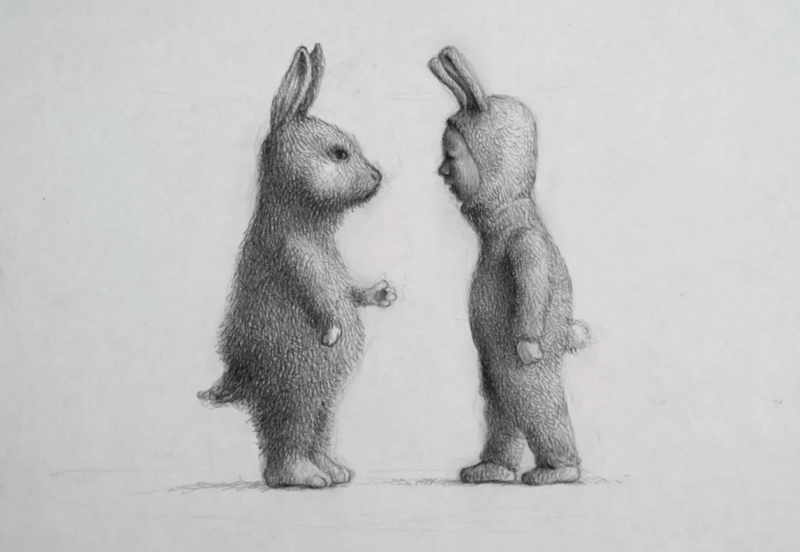 Here is a link to the pencils Wonil uses to create his drawings.